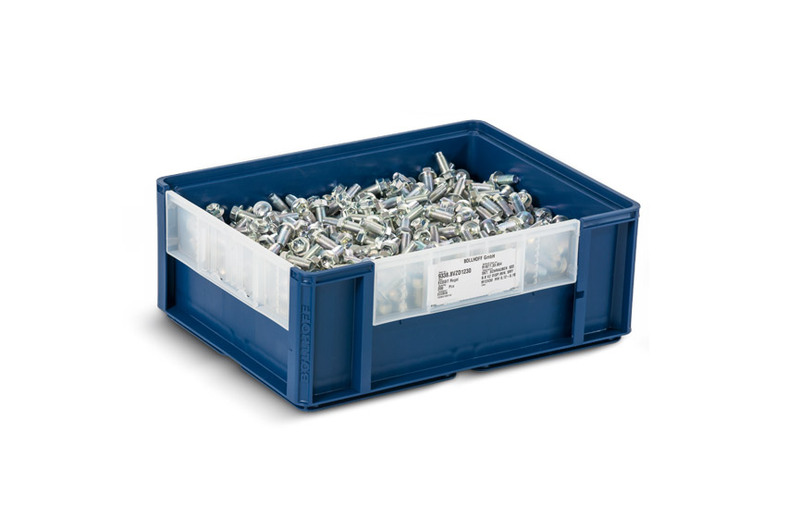 The solution for the cost-effective packing of fasteners. Supply it, then pack it. 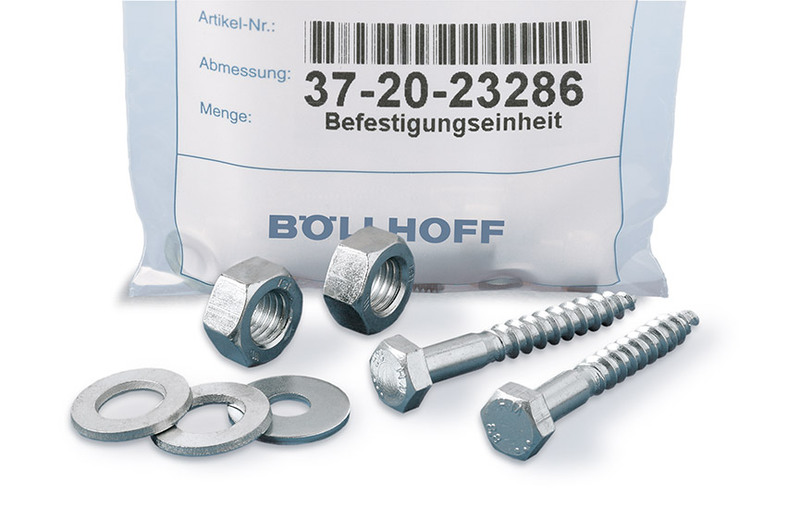 Not only do we supply tailored fasteners, we are also your competent partner for bagging solutions. 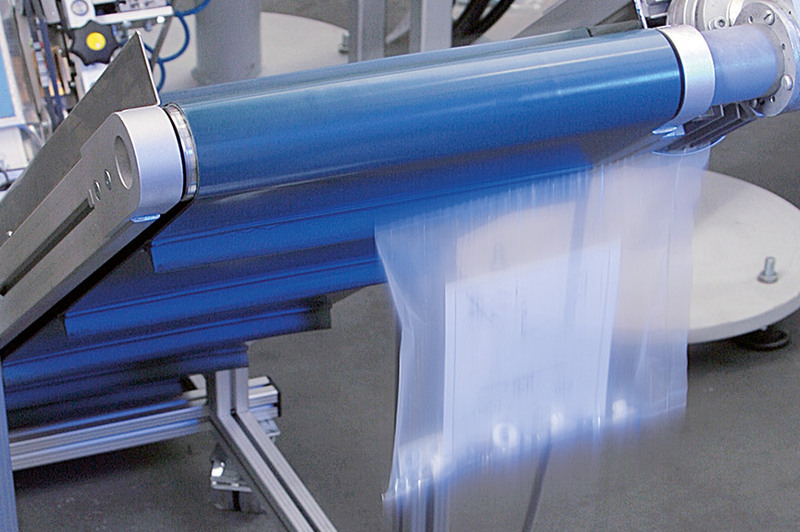 Be it automated packing by computerised packing machines or customised packaging solutions: we will discuss with you to determine the best technical and most practical economical solution for your packaging needs. 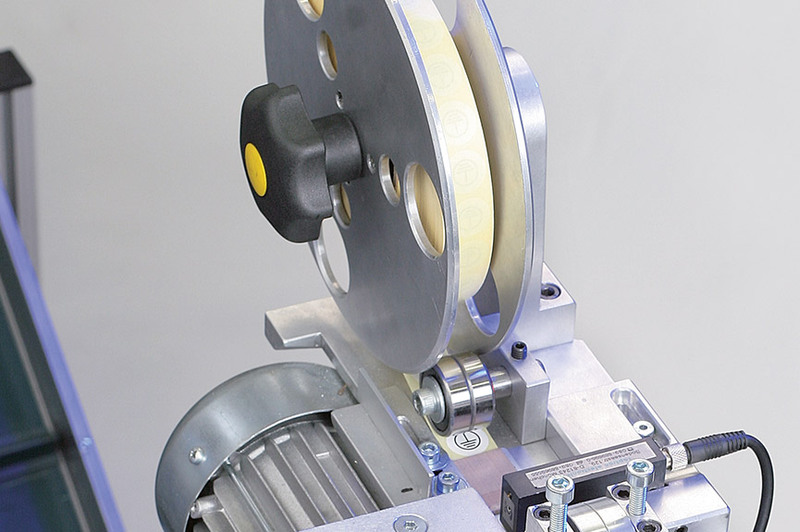 There are many good reasons for using our ECOPACK service. 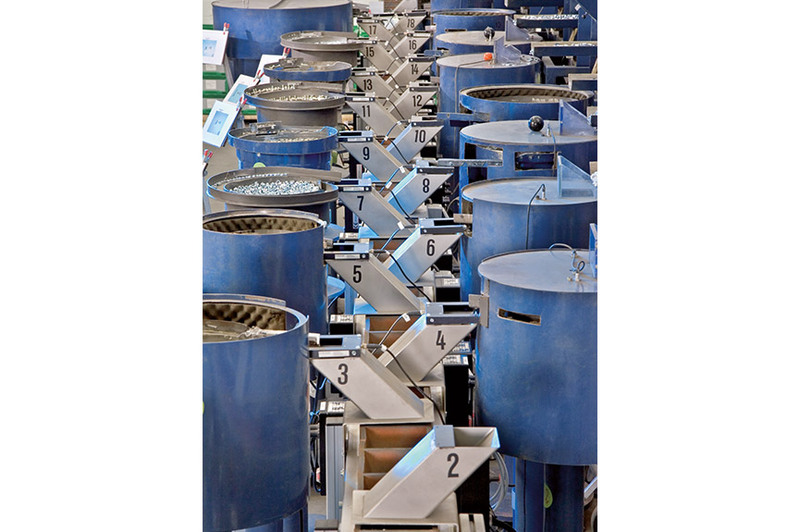 Bag packaging and over 100,000 items in stock, from DIN screws to special custom-made parts. All from the one source. Logos, info, barcodes – your bags and cardboard boxes are individually printed or labelled. 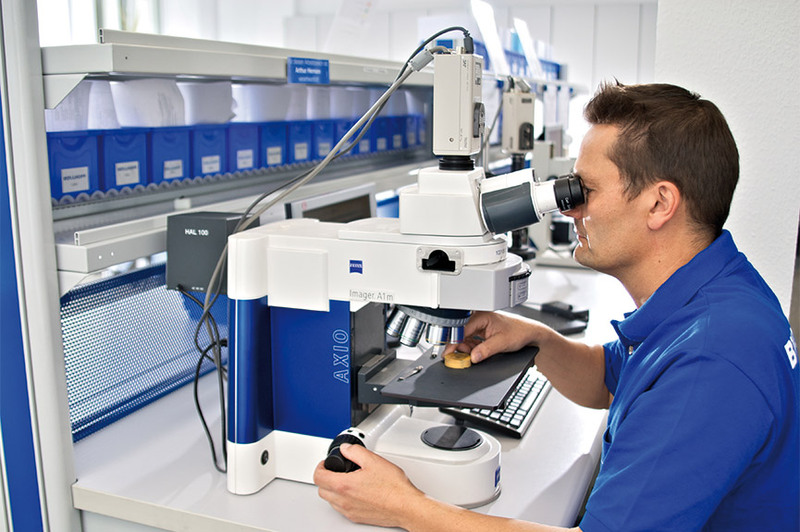 Certified quality management to ISO/TS 16949. Light barrier testing, final weight checks, camera testing, defined sampeling. 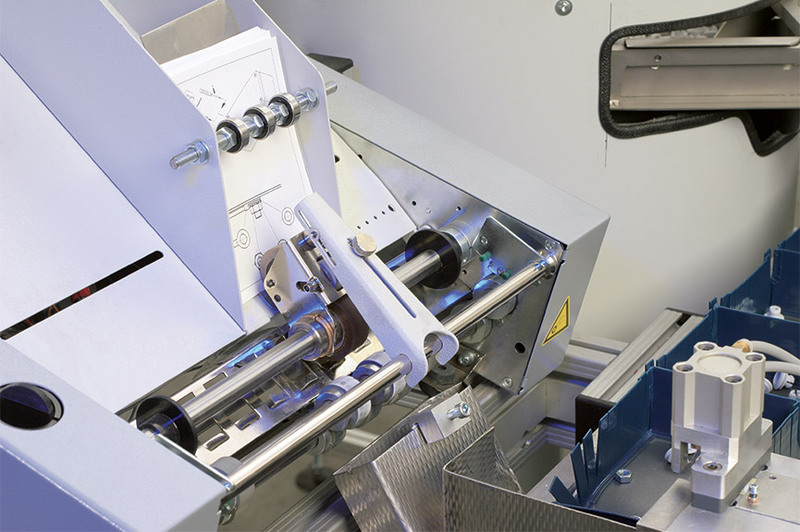 Continuous checks mean that you can expect the same quality from our packaging solutions as from the products we supply. It goes without saying that these include inspection by light barrier, final weight checks, sampling and inspection by camera. Our close-knit distribution network completes our extensive service concept and guarantees on-time delivery of your freshly packed products.